Cooke Kinic 1" f1.3 and Super speed panchro..I dont own a copy of either of theses lenses but I have seen them. 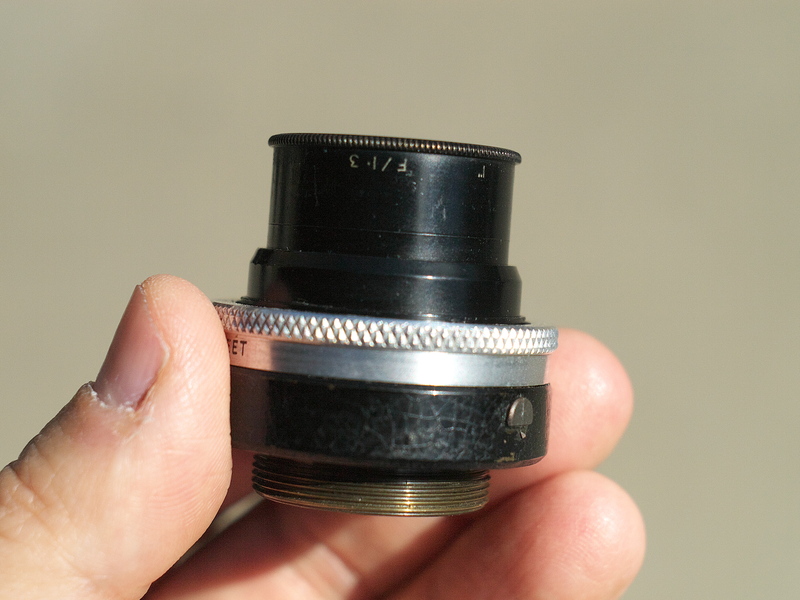 F/1.4 was rather fast until up into the 1980s, the only technical progress was coating. 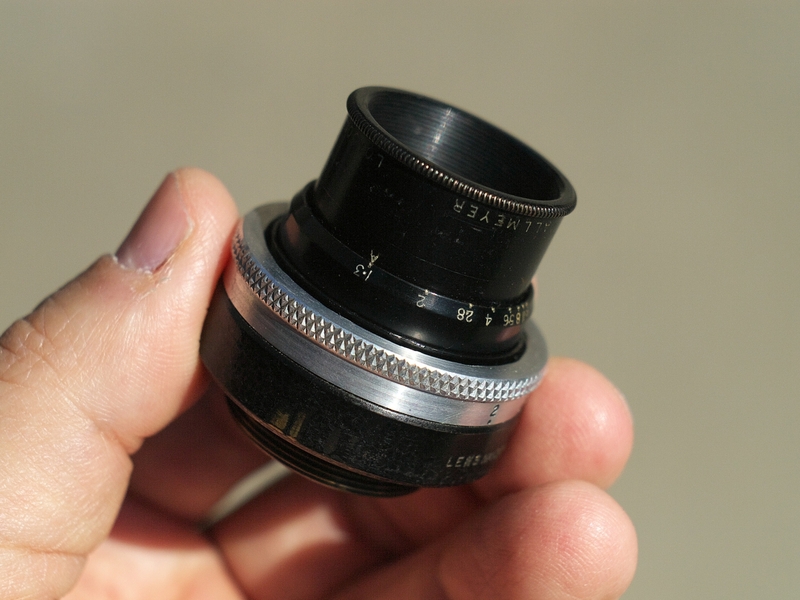 I don’t think the information given by me will help any eBay seller enhance profits since it still takes a little more to fully appreciate a c-mount lens’ qualities. 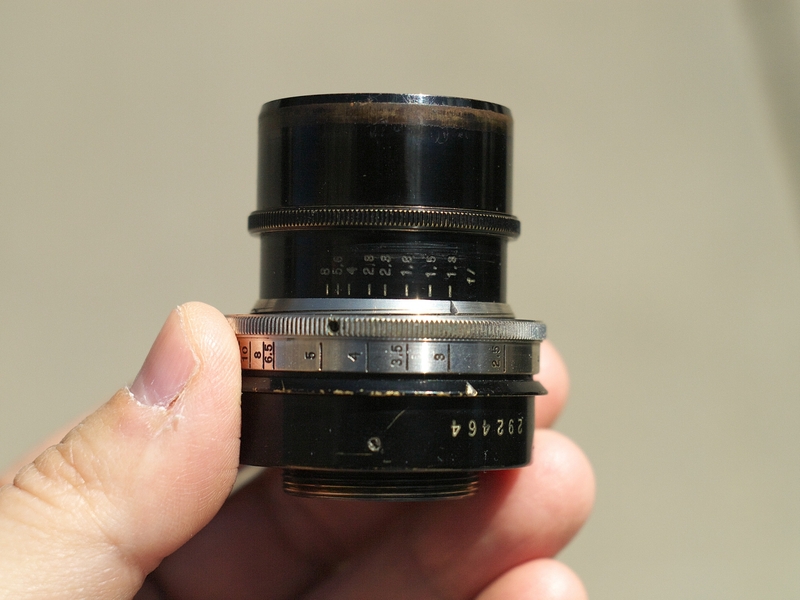 What on earth would make a micro 4/3rd camera user understand anything of pre-war lenses for 16-mm film? Prices are totally irrational these days, I mean $1,500 for an Yvar 150 mm is nothing but a rip-off. That’s a triplet. 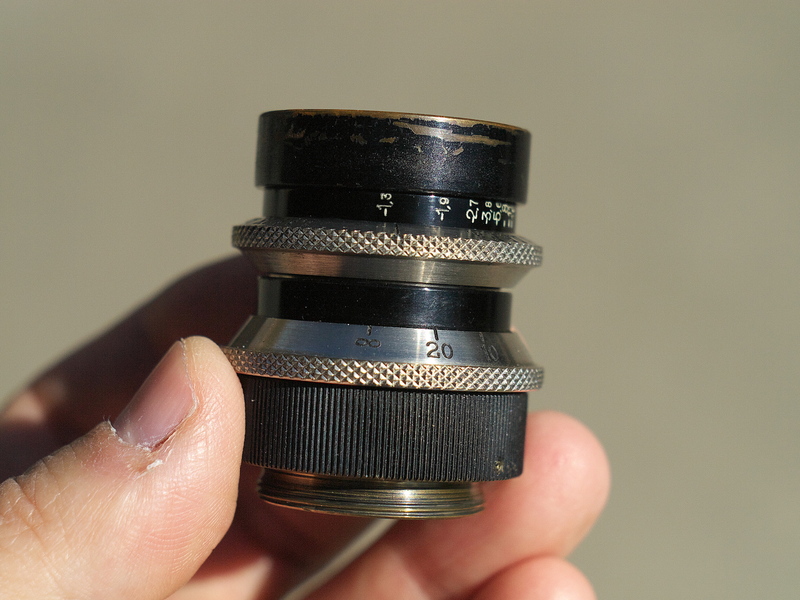 Three single lenses in an aluminum tube! No idea. 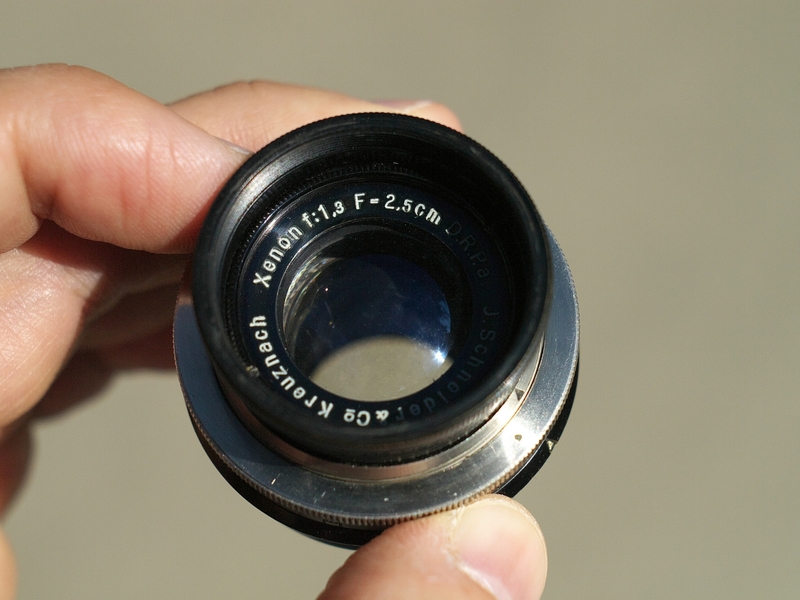 However, there is no practical difference between a F1.3 and F1.4 lens. No one should expect pristine and sharp pictures with the smallest f-numbers. 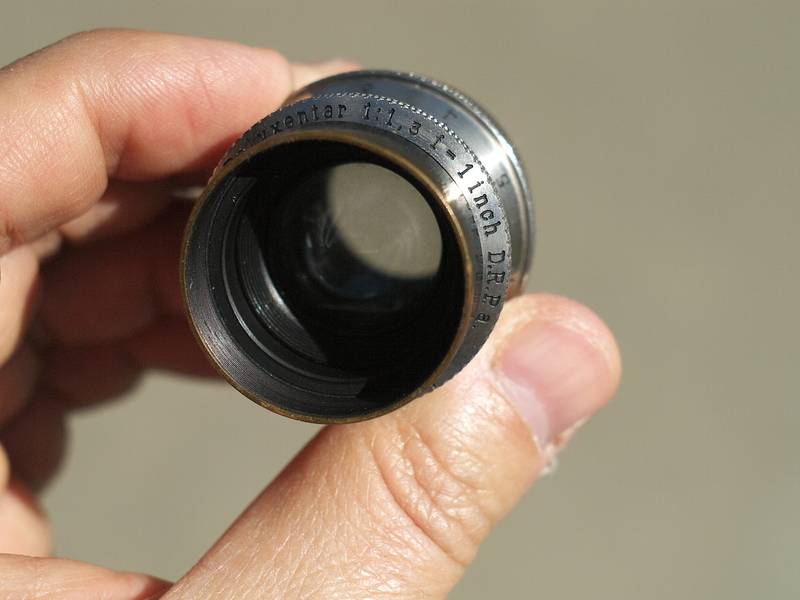 These 'fast' lenses are made as a trade-off between available light, fixed shutter speeds of the cine cameras and slow film emulsions of the time. An individual frame shot wide open with these lenses may not look good and sharp in sub-gauge film, but a projected picture with moving subjects is good enough. Hi Klaus...no worries, not everything is for sale. I have my own collection and also use them everyday.